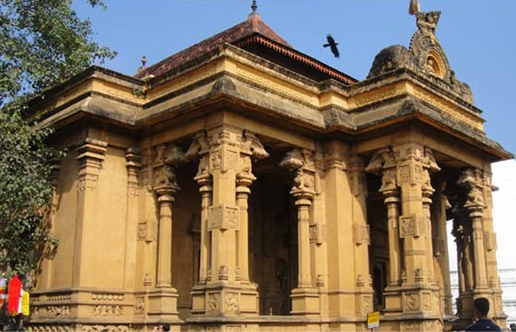 The Traditions of the Ramayana form an integral part of the shared cultural heritage of India & Srilanka. Sita Devi in Ashokvatika is one of the most important episodes in Ramayana. As part of the trail of Ramayana in India, Over 500 locations have been identified and validated as places associated with events mentioned in the Ramayana text. In Sri Lanka over 50 Places have been identified out of which about 10 places are the most important sites. 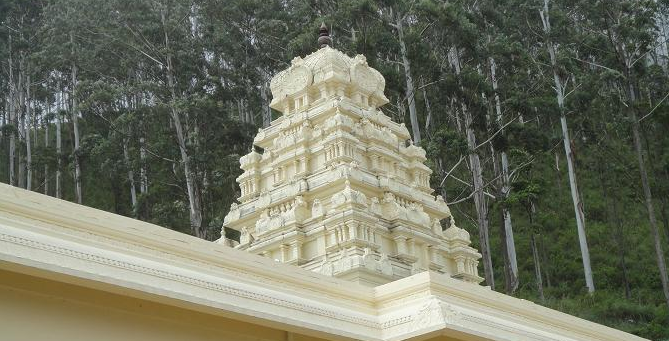 Manavari is first place where Lord Rama installed the Siva Lingam and prayed after the end of the war with King Ravana. This Lingam is Called Ramalingam because it was made by Lord Rama. Apart from this Lingam the lingam in Rameshwaram is only Lingam in the world which is named after Lord Rama. 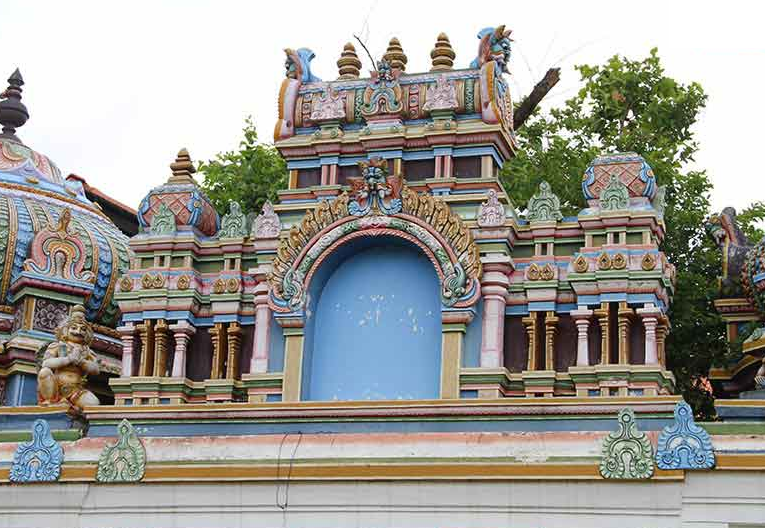 A very colourful temple, mentioned in the Ramayana as the place where Sita was held captive by Ravana and where she prayed daily for Rama to come and rescue her. As shown in the picture, the depressions which look like footprints belong to Ravana’s elephant. 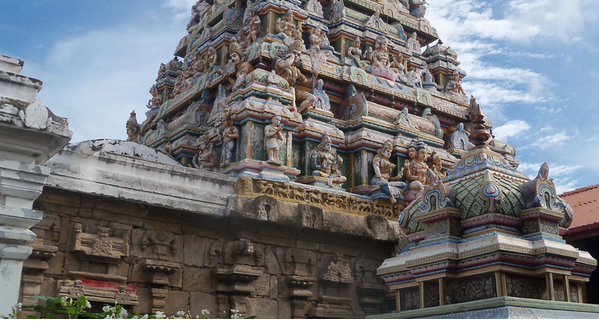 Many people, mostly Tamil, stop at this temple to perform pujas. As per the Ramayana text, after the victorious battle, Rama came to meet Sita Devi and asked her to undertake Agni pariksha, attest by fire, to prove her chastity. 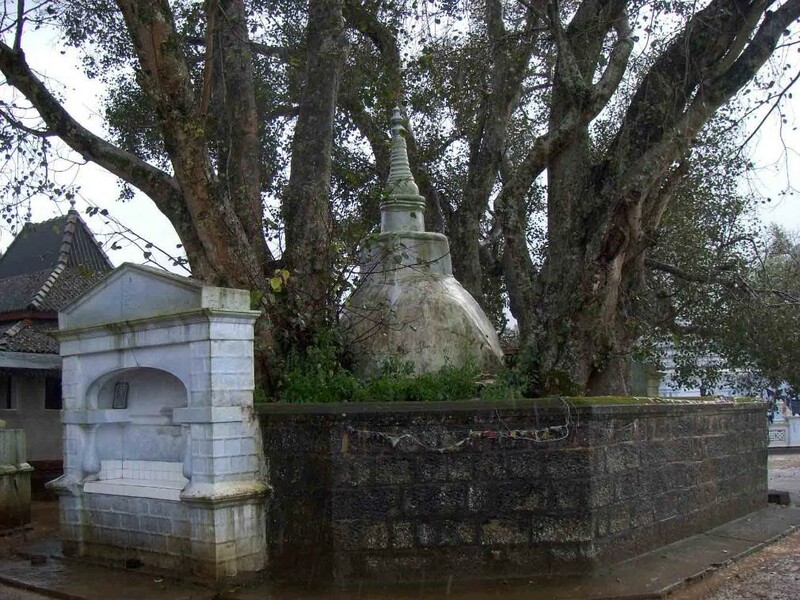 Divurmpola, which is close to Sita Eliya, as per local legends is that place, where the Agnipariksha is said have taken place. 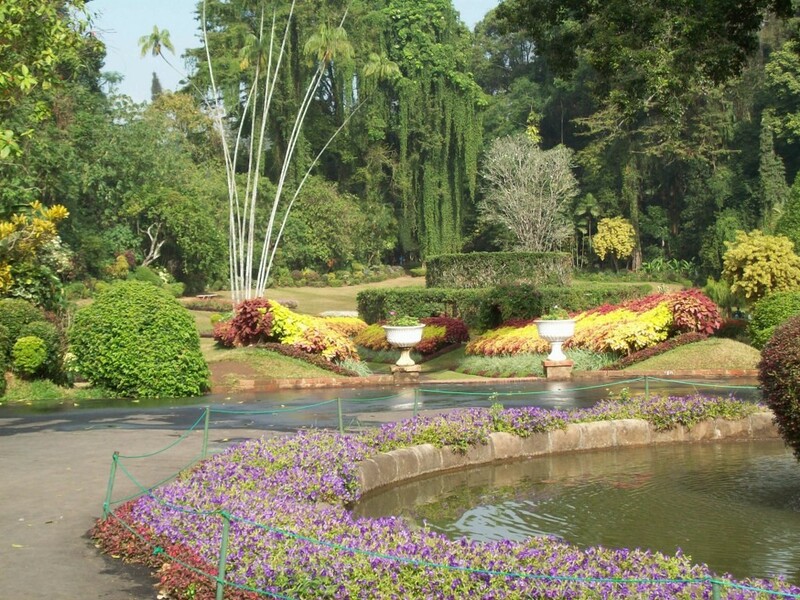 Divurmpola means ” a Place of Oath” in the local Sinhalese language. 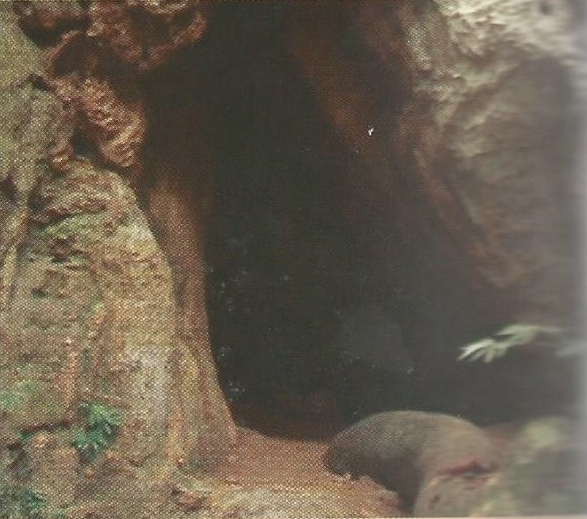 A cave named after Ravana. 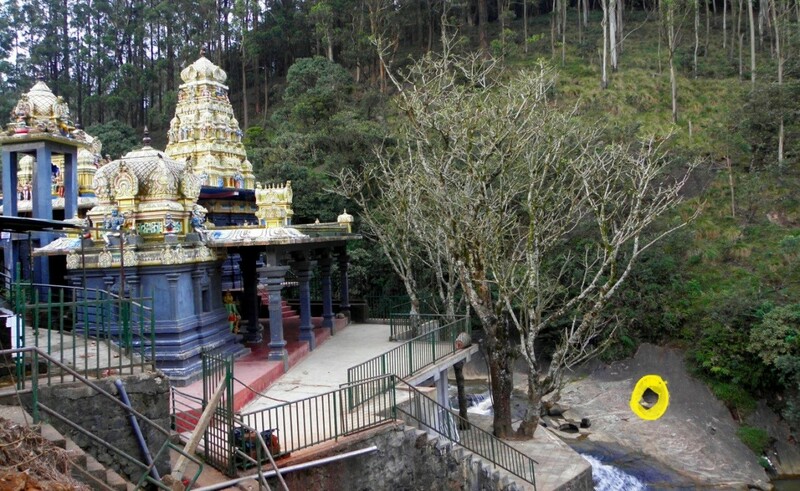 It Is said that Ravana had hid Sita Devi at caves behind the water falls. The place was at that time thick afforested region in the midst of wilderness. 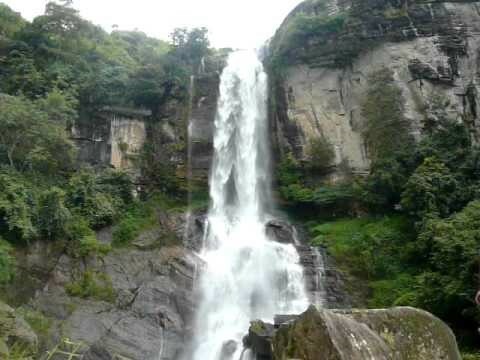 It is believed that Sita Devi bathed in a pool that accumulated the water falling these Ravana Falls. The famous Ravana Ella Cave lies 4500 feet above sea level. Ravana is said to have built a network of caves in his capital for his quick and secretive movement through the various hills. After the Hanuman spoiting Sita Devi in Ashok Vatika, Ravana is said to have shifted her to Istripuram to keep her hidden. Hence the Istripuram which means “Place of lady”. 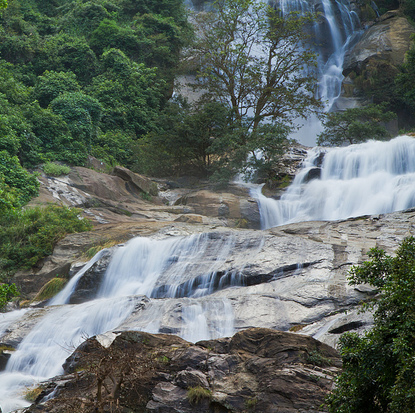 © 2015 Amara Lanka Tours (Pvt) Ltd.